And thickening non-aerosol hairspray Review! I gotta tell ya, I just love BOTH of these! I have super thin and super fine hair. I was looking for a new hairspray and noticed this at my local Walgreens. The hairspray is a travel size. 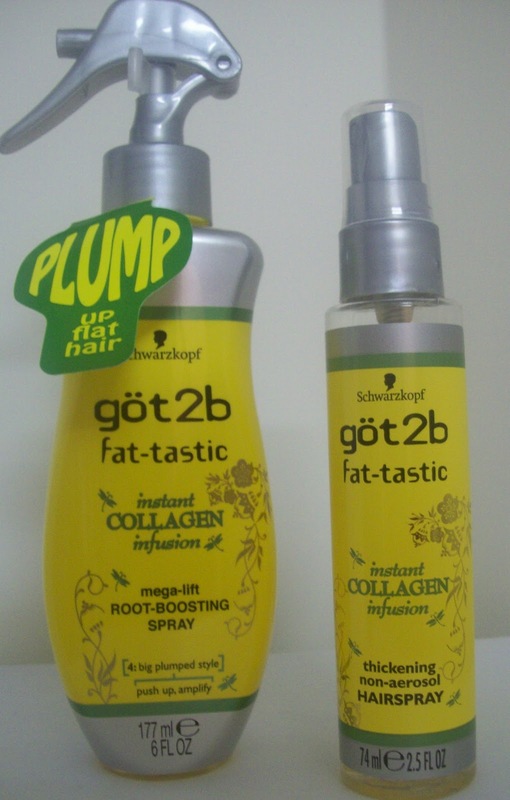 I wanted a hairspray that would let my hair flow but still retain it's shape. This does that. No more mommy dos (ponytails) for me now that I have found this. The root-boosting spray is also just as awesome. I can't even feel them in my hair. Yet I can see the difference from when I don't use them and then when I do. I can't wait to try more of their products for fine/thin hair! The two together I paid $4.99 for and also got back a $2.00 register reward to use on my next Walgreens purchase. If you have fine, thin, dry, fly away hair...I highly recommend these products. I hope you all are had a fabulous day.